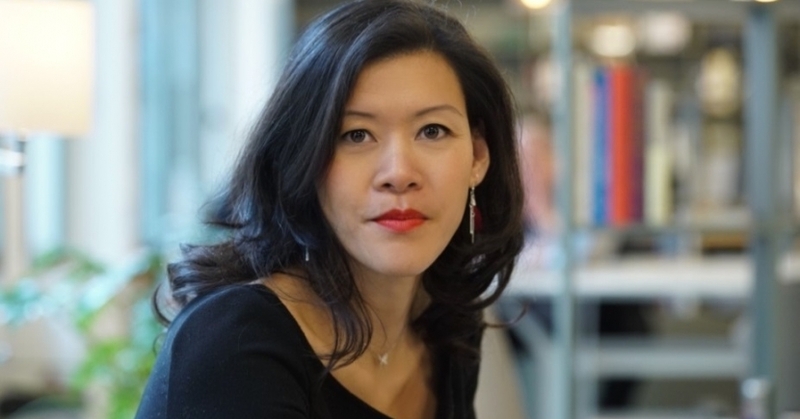 Laura Pho Duc is the Head of Marketing & Communication at Alibaba France. She started her career at TBWA\Interactive in 1999, as a Relationship Marketing Project Manager, then as a Digital Project Leader. In 2001, she joined Disneyland Paris, where she brought her digital expertise to the creation of the European Digital Marketing department and the launch of e-commerce services. Laura was then promoted to the position of Head of Direct Marketing in Europe, which allowed her to expand her knowledge of CRM, data and fulfillment. In 2005, she was recruited by Young & Rubicam Brands as EMEA Regional Account Director in the Microsoft team. The following year, she moved to Mexico to create and develop the Digital Department of Wunderman Mexico (subsidiary of Young & Rubicam Brands), and was promoted to COO of the agency. Back in Europe in 2009, she took on the role of Global Network Director based in London and Helsinki, to deploy Wunderman's digital capabilities in 64 countries for their client Nokia. In 2010, she returned to Paris, hired by Fullsix as Senior Business Director to develop clients such as La Banque Postale, Canal+ or Kraft, among others. From 2011 to 2016, Laura joined Puig, a Barcelona-based fashion and fragrance group, as Global Digital Director, to develop the digital strategy for the owned and licensed brands, and to lead the company's digital transformation through the development of e-commerce, social networks, and CRM. Laura is a graduate of ISC Paris, with a Master in Management, specializing in Strategic Marketing.